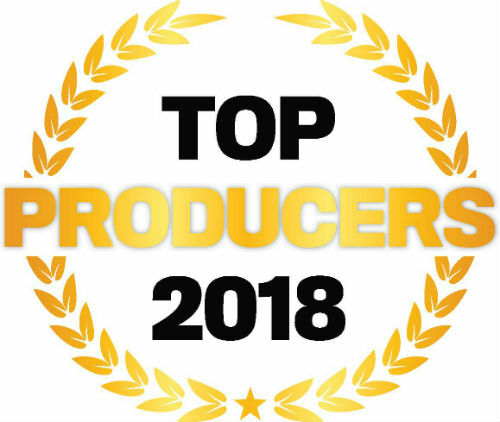 Currently vice president at Sahouri Insurance & Financial, Allen Hudson is making his third appearance on IBA’s Top Producers list. Born into the insurance business, Hudson acquired his P&C license at the age of 18 before attending the University of Maryland. With more than 18 years of experience in insurance, he has spearheaded the successful development of proprietary niche insurance programs at Sahouri, including the Community Underwriter Specialty Program. He has also grown a small three-person team into a commercial unit of more than 20 professional staff. He has attracted a solid global team that speaks 17 languages with the intent of becomeing one of the top 100 agencies in the country by 2020. 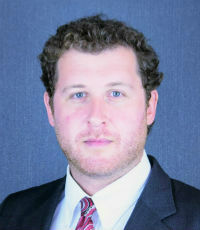 Hudson is responsible for overseeing the service and sales functions of Sahouri’s commercial lines department, where he specializes in government contractors, real estate, development and construction, international development/operations, information technology, and foreign government operations. Since Hudson joined Sahouri in 2010, the department’s revenues have grown by more than 800%.